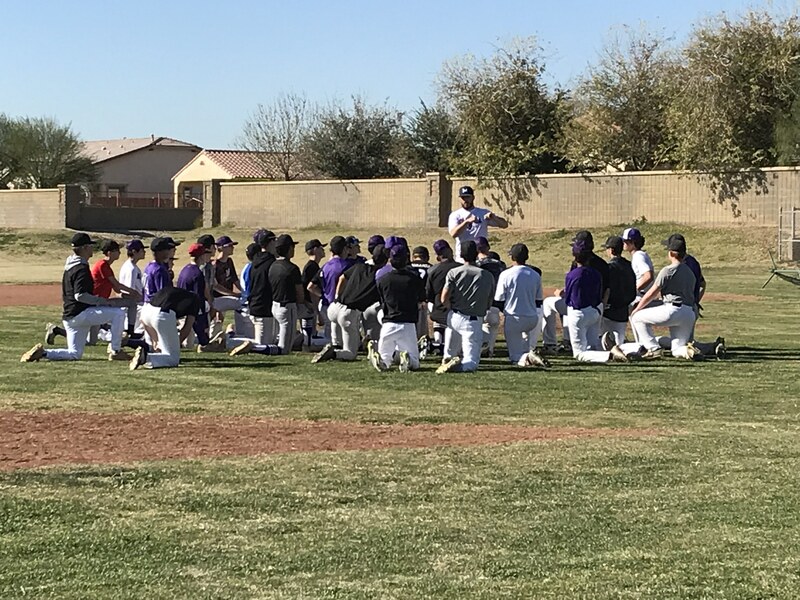 GOODYEAR, AZ – Heading into the 2019 season, the baseball program at Millennium High School looks to build off a successful 2018. The Tigers finished in first place in the 6A Southwest Division with a 9-1 record and were ranked 36th in the state. The team hopes to carry over that success into its new division, 5A Desert West within Conference 5A, where they will be competing against schools such as Verrado and Agua Fria. 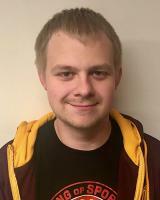 Pitcher and center fielder Cole Tofil is confident ahead of playing new clubs. Like Tofil, left fielder and second baseman Alex Figueroa isn’t focusing too heavily on the new opposition, but instead wishes to focus on the game itself. While the club adjusts to its new home in Conference 5A, Burleson plans to adjust his individual coaching style. 2018 was Burleson’s first season at the helm for Millennium. While he did experience a fair amount of success, he admits that he may have been too emotional at times. Burleson has set his main goals for this upcoming season, including one that goes beyond this spring: “Obviously, win our sectional. I think that everybody’s main goal is, you know, win your sectional. Long-term goal? I want all our seniors to play at the next level, if they choose. I want to see them all go to college. I’m hoping to instill the love of baseball into every one of them as I acquired and hope that they can use it to further their education." Burleson feels strongly that any spectators that come to games should take each player seriously. His players have also set goals for themselves as well. The Millennium Tigers open their season at home against the Centennial Coyotes on Tuesday, Feb. 26th at 3:45 p.m.